David Dorian, an environmental health specialist with ATSDR, discusses a new exposure investigation at a public meeting at Anaconda High School. July 11, 2018. That’s David Dorian with the federal Agency for Toxic Substances and Disease Registry. ATSDR helps evaluate and respond to human health risks from exposure to hazardous waste at Superfund sites. 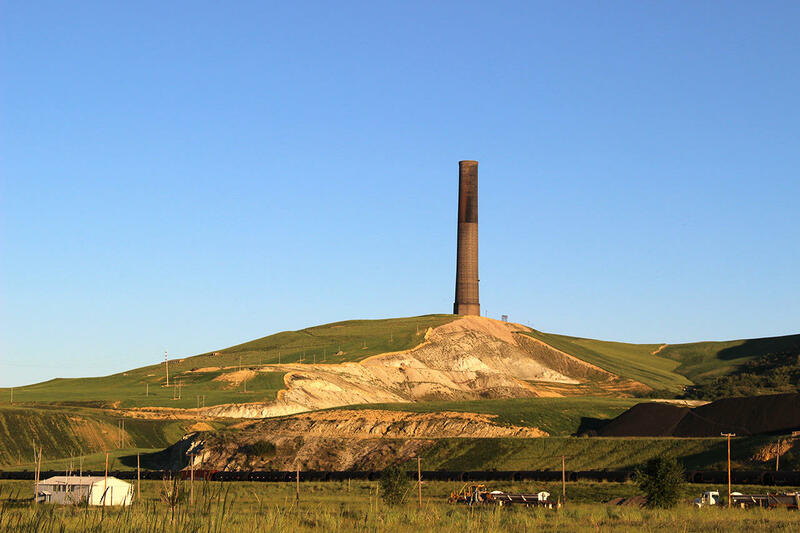 The Anaconda Smelter site has been undergoing a Superfund cleanup for more than three decades. But Dorian said ATSDR heard during listening sessions this May that locals aren’t convinced they’re adequately protected from the heavy metals leftover from the smelting industry. And they’re still worried about high concentrations of lead and arsenic in their air, soil and water. To address those concerns, Dorian says local, state, and federal health officials are teaming up to conduct what they call an "exposure investigation." "An exposure investigation is biomonitoring. It’s where we sample some part of people, to determine what the level of a contaminant is in their body. In the case of lead, it’s blood lead. And in the case of arsenic, its urine arsenic. We are committed to doing that here in Anaconda." Testing for lead and arsenic will be voluntary, and will focus on women and children. ATSDR hopes to get 200 participants. 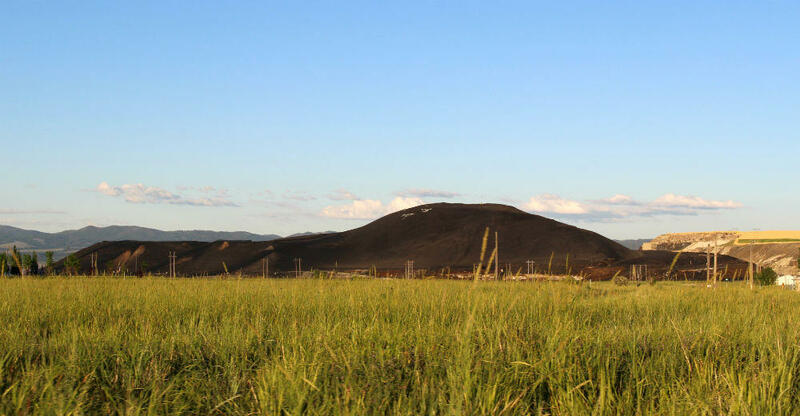 To support the study, the Environmental Protection Agency says it will also do further testing on dust blowing off slag piles and on local garden produce. However Dorian says these kinds of tools and studies have their limitations. "They are a snapshot in time. They don’t necessarily tell us about the far past." 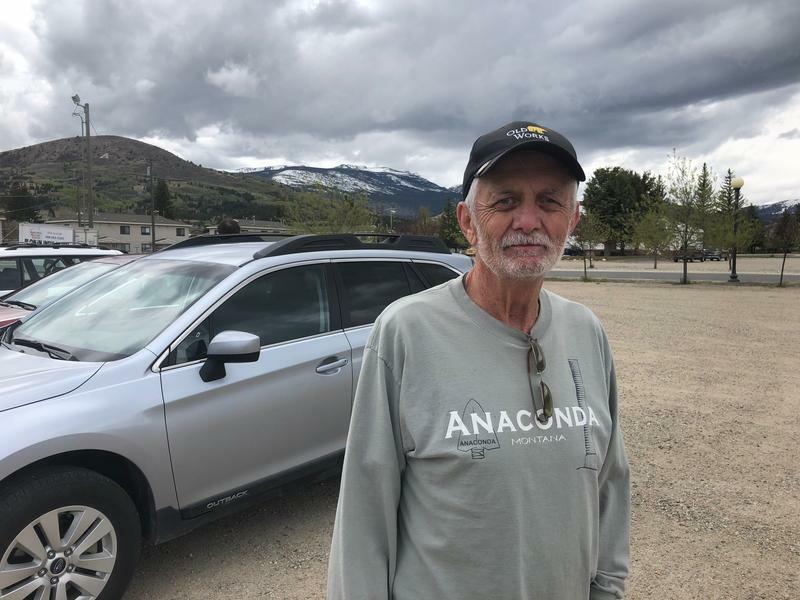 But for long time residents of Anaconda, that past matters. 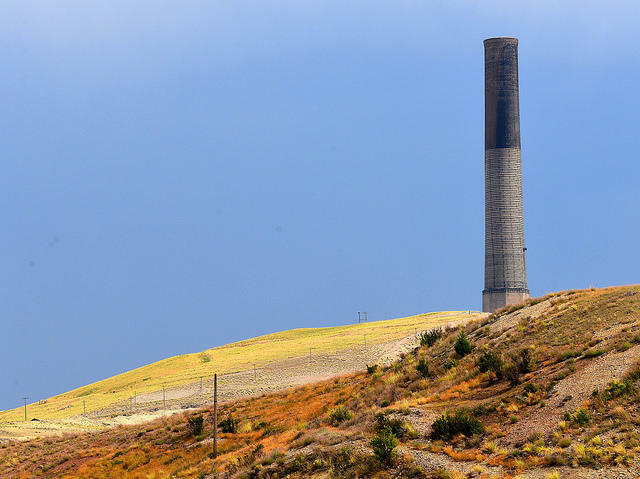 Many locals raised repeated concerns about perceived higher rates of certain diseases in their community, and the potential cumulative effects of exposures to historic toxic waste in the area. Giant piles of slag sit on along Highway 1 on the way into Anaconda, MT, July 11, 2018. Slag is a byproduct of copper smelting. Laura Williamson, an epidemiologist with Montana’s health department, says when it comes to cancer, since the state has a central database and registry for cancer cases, she can offer clarity. 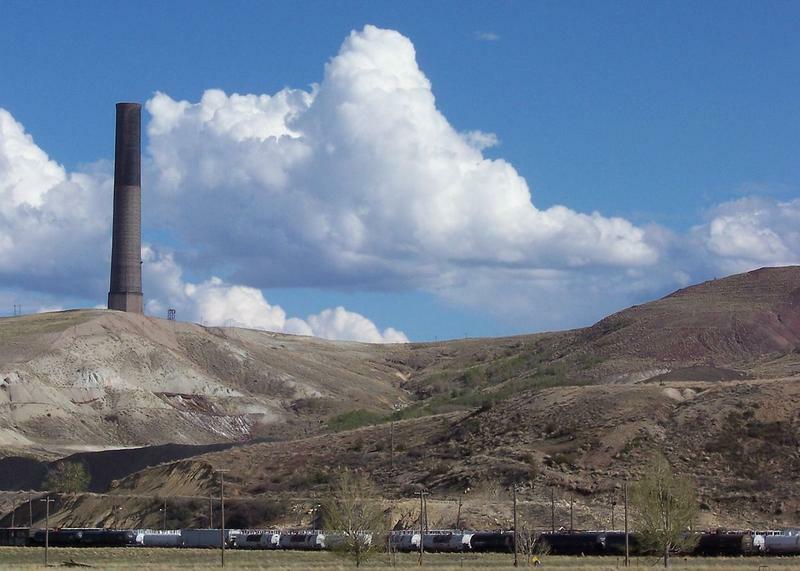 She said that statistically, even for types of cancer associated with arsenic and lead exposures, Anaconda- Deer Lodge County doesn’t stand out. “What we're seeing is, on average, over the last 30 years, we’re seeing that Deer Lodge County is right in line with the amount of cancers that are happening in Montana." But when it comes to autoimmune diseases like MS, and neurodegenerative diseases like ALS, which are also a persistent concern among locals, there’s a big data gap. “We run into the problem of there isn’t data on an appropriate population by which for us to compare. We could possibly get a number, but then we don’t know how to interpret that number. Well, so what? Is that too high? Is that too low? Is it just right?" Because of that national data vacuum, Williamson said public health agencies here won’t be able to provide clear answers on the prevalence of those diseases in Anaconda. And with limited resources, David Dorian with ATSDR, said right now, they’re not going further with studying ALS and MS in the community. 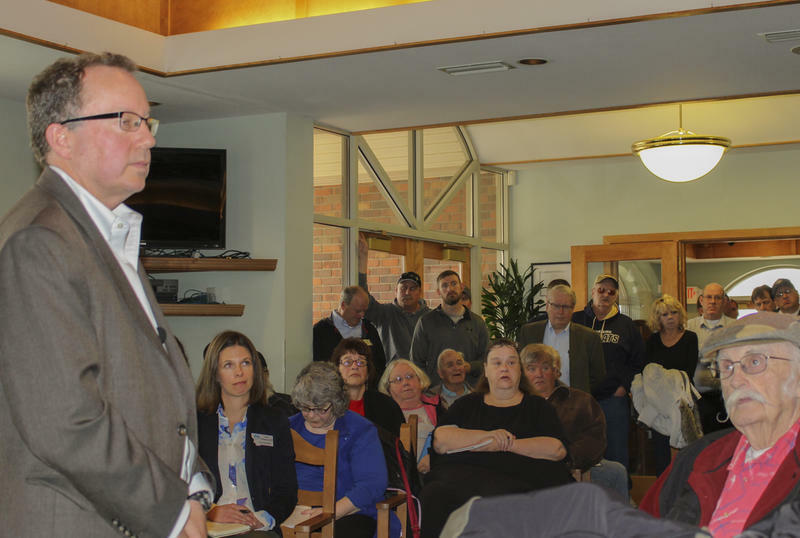 He encouraged residents and the county health department to partner with academic researchers to start doing smaller studies, and to pressure elected officials to pass legislation. That did not sit well with a number of residents who attended the meeting, including local business owner Terry Galle. "And now we’ve got a huge problem here and everybody is sitting back," Galle said. "And that isn’t the way it’s done. Somebody’s gotta put the boots on, pull the big boy pants up, and go to work." His frustration was echoed by Rita McLaren who’s lived in Anaconda for most of her life and suffers from a suite of chronic illnesses. “They just keep saying it can’t be done. It can be done. They just don’t want to do it. They don’t want to open a can of worms"
Locals also asked health officials at the meeting to look further into capturing data on younger people who have left the area because of the lack of jobs and economic drivers. 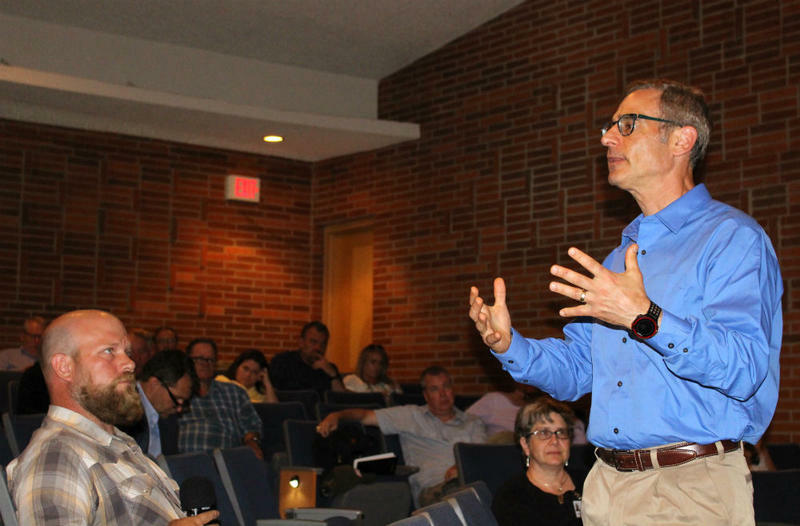 David Dorian says ATSDR will take those suggestions seriously, and that as a first step the agency intends to start the exposure investigation on lead and arsenic this fall. The county health department is also launching a new community health assessment this year aimed at incorporating some of the broader health concerns in Anaconda-Deer Lodge county.